When I retired from the police department at the end of 2011, Pastor Dean Sweetman didn't give us much time to relax. In fact, he had lunch with Annie and I two months before my last day at work. 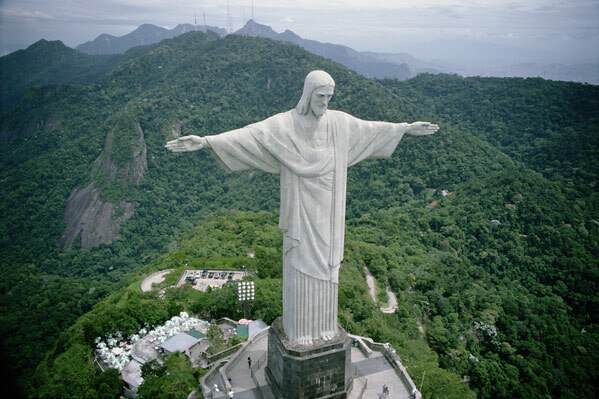 "I need someone to move to Brazil and work with our churches down there. Would you guys be interested?" Annie and I have both been on ministry trips to Brazil. We have been involved in foreign missions our entire lives. We lived in Ghana, West Africa, for a year right after we got married. Even during my career with the police department, I used many, many weeks of my vacation over the years for ministry trips to Africa, India, Eastern Europe, Central and South America, and England. 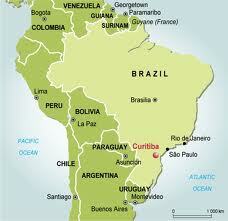 Annie and I are moving to Curitiba, Brazil on April 5th. We will be down there for six months this year and probably six months next year. We will be preaching, teaching, training leaders, and working with pastors and churches that want to connect with the C3 Network of Churches. I will be posting regular updates and pictures here on Random Thoughts, Twitter, Instagram, Facebook, and LinkedIn. This might be a good time to subscribe to Random Thoughts so you can keep up with what is going on in Brazil, as well the other things I write about. We would appreciate it if you would add us to your prayer list. Please designate on your check- "David and Annie Spell- Brazil." Here is the link for anyone who wants to contribute elctronically to our Brazil Missionary Endeavors! Thanks so much for everyone's love, encouragement, prayers and support. It means so much to know that such an incredible group of people is praying for us!